While James is still in England, we had a special guest help co-host the show with me this week! Evily, who was last on to talk about Dr. 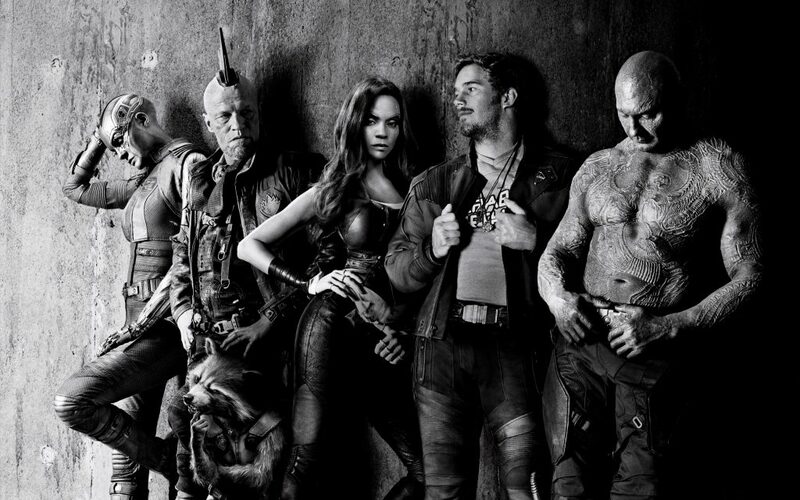 Strange, came back and discussed Marvel’s latest, Guardians of the Galaxy Vol. 2. We begin the show with a spoiler-free discussion, then cut to a pre-recorded message from James about the film (again, without spoilers), and come back to have a spoiler-filled chat about the film. Finally, we end with our own Last 10 Top 10 lists. Click here to find out was 17+486 equals.